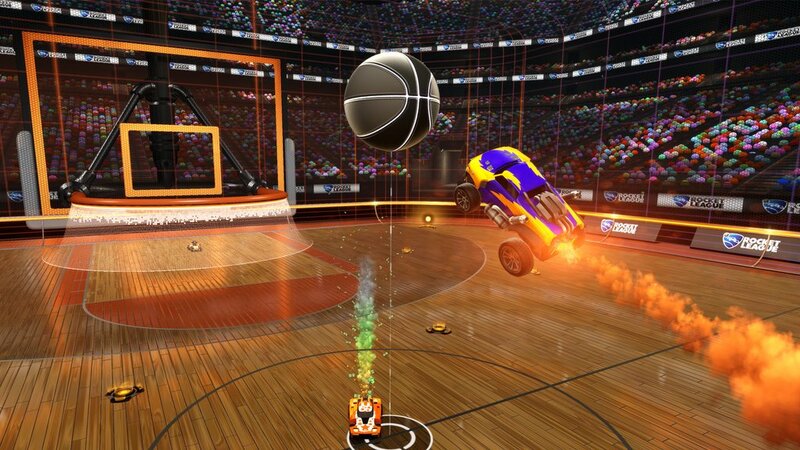 Rocket League Space Jam is out now. I'm more annoyed that they didn't actually use the Space Jam theme song. Missed opportunity. I'm down to play tonight, if you all would like. 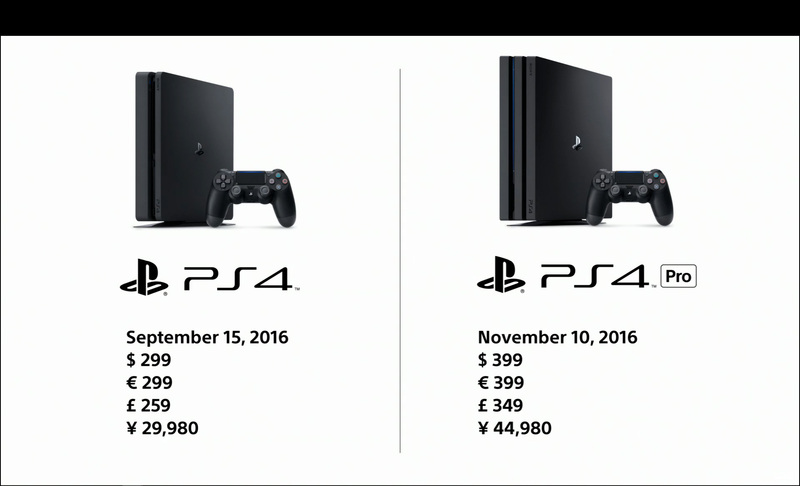 PS4 Pro (Neo) announced. Standard PS4 now known as the PS4 Scrub. More than 2x GPU power. 1TB HDD. Nov 10, 2016. $399. Edited by Blaze, 07 September 2016 - 02:13 PM. Took me a second to understand the Big Mac picture. I approve. May wait for the inevitable cheaper pro/vr bundle. Kinda surprised they were able to keep the price this low though. The PS4 Pro is a major fail. I thought MS was in serious trouble when they announced it at that price point and for this year considering the Scorpio won't be out until next year. First of all the thing doesn't do native 4K games, they're upscaled. Worst of all, the damn thing doesn't have a UHD blu ray drive, so you can't watch 4k blu ray movies. This is so ironic considering Blu Ray is Sony's format, and every PS console has always led the way in media drives. So essentially the Xbox One S and PS4 Pro both have HDR, and 4K upscaled games. The PS4 Pro has a better GPU but good luck explaining how that makes a difference to an average console consumer; the Xbox One S has the UHD drive and the lower price point. Having a hard time considering either for purchase when it seems like the next generation of consoles can't be too far off at this point. Yesterday was a weird day for press conferences. Edit: And with no UHD BD support too. A terrible shame. At least we'll have PS5...! Edited by Drew, 09 September 2016 - 05:30 PM. Yeah, definitely not buying the Pro. Microsoft is saying that the Scorpio will be 6 teraflops as opposed to PS4Pro 4 teraflops, and the Scorpio will also do native 4k (not upscaled) so that may be worth the upgrade once it comes out. One thing is for sure, the next xbox and PS5 are a long ways away now that they have better GPUs in the current systems. I think they bought themselves an additional 4-5 years before new generations of consoles. The Scorpio will be vastly overshadowed by PC hardware by the time it comes out (it already is, even by the current GTX 1070... that's not to speak of the 1080 or Titan). I think 4-5 years would be really, really stretching it. Any console is already under-powered compared to PC, even on the day the console is released, so that's a totally moot point. Considering they kept the 360 and PS4 around for about 8 years with the same GPU, I think it's totally reasonable to assume another 5 years with significantly more powerful GPUs since we're only 3 years into each console life-cycle.